Learn everything you need to know about FinTech and Smart Contracts. 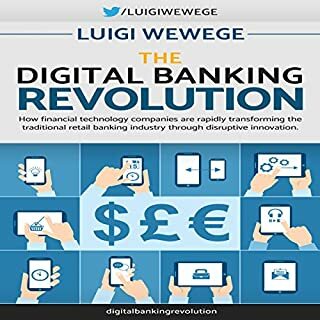 Do you want a guide on FinTech and Smart Contracts that takes you from beginner to expert? 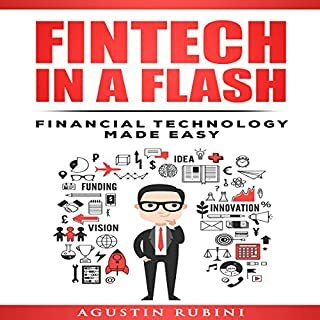 Do you want to learn about FinTech in a style and approach that is suitable for you, regardless of your experience? 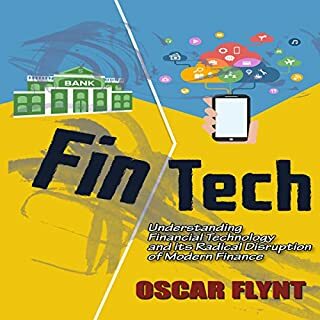 This audiobook not only provides great information on FinTech but also information on Smart Contracts, and the future of financial technology! Are you ready to learn? 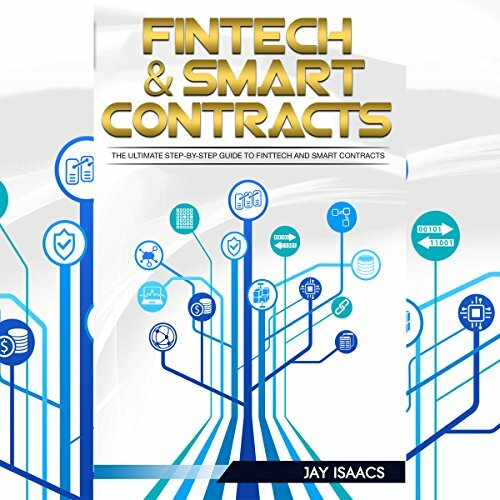 If so, FinTech and Smart Contracts, The Ultimate Step-By-Step Guide to Financial Technology and Smart Contracts, (cryptocurrencies, financial, technology, blockchain, digital, Internet, and economy), by James Fahl, is the audiobook for you! 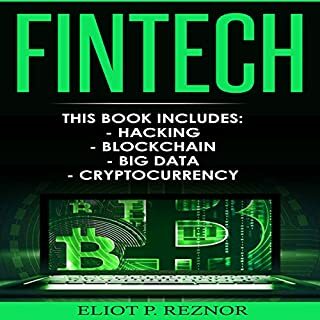 It covers the most essential topics you must learn to become a master of FinTech and Smart Contracts. What separates this audiobook from the rest? The unique way you will learn with examples and steps. 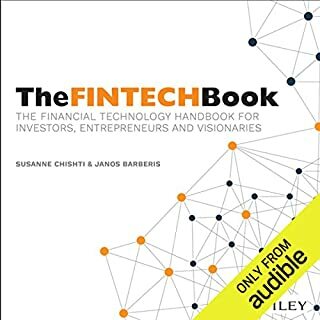 Many audiobooks leave you more confused than before you picked them up Not this audiobook, it's clear, concise, and implementable. 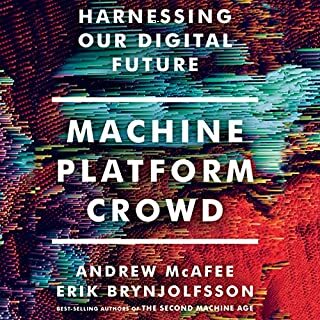 We made it our goal to write this audiobook in plain, easy to understand English, that anyone can understand. Gone are the days of highly technical language. This allows you to quickly learn topics, and use FinTech and Smart Contracts, immediately. To aid you in learning the topics quickly and effectively this book has been designed to be the ultimate step-by-step guide. Making sure that you're confident and clear with each topic before moving on! All of which can be practiced with the projects detailed in the audiobook. Bad, unengaging narrating. But a reasonable introduction for someone with little understanding before. Mentions India (why not China - I think that this stuff is goddam innovative THERE). Too US oriented this audiobook, though. Needs a warning about that.